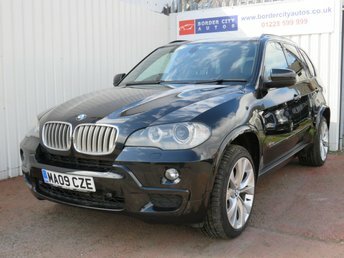 Struggling to find the right used cars in Hexham? 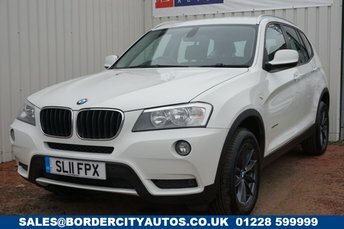 Border City Autos Limited is just a short trip away in Carlisle and is easily accessible by car or train and we have a wide selection of vehicles to choose from. 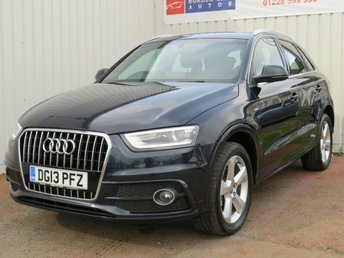 We take pride in the quality of our used cars near Hexham, handpicking them and checking them thoroughly to ensure they are ready to be driven away and with everything from superminis to authoritative SUVs, you are sure to find something that you love here. 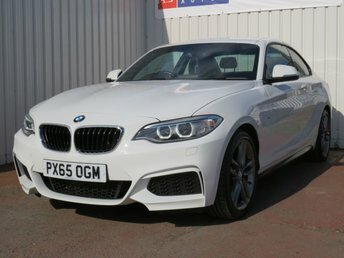 When you do find the car for you, we aim to make the payment straightforward and convenient. 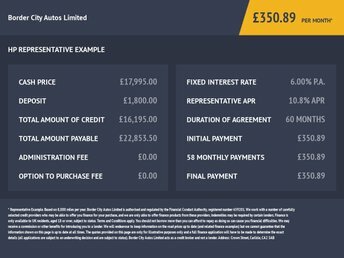 We will accept part exchanges and provide tailored car finance deals to make your purchase more affordable. 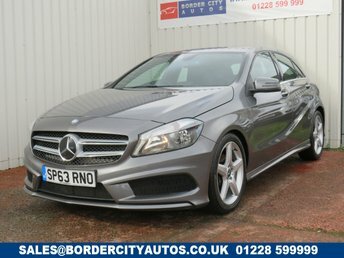 Contact Border City Autos Limited today and start driving one of our stunning used cars in Hexham!